Darren Fletcher has revealed that Manchester United were ‘worried’ that the likes of Real Madrid would lure Wayne Rooney away. The Englishman arrived at Old Trafford as a talented youngster in 2004, and he went on to score 253 goals for the Red Devils in all competitions, becoming their all-time top goal-scorer in the process. Rooney enjoyed the status of being one of the most crucial players in a Sir Alex Ferguson team that dominated England and Europe alike, and that status of his naturally attracted interest from the continent’s elite clubs. In fact, former midfielder Darren Fletcher has admitted that Manchester United were actually worried about a big club swooping in for Rooney, similar to how Real Madrid snatched away Cristiano Ronaldo in a record deal back in 2009. Speaking to Sky Sports, Fletcher reminisced about his days at the Old Trafford club, stating: “Wayne was fantastic. We were two of the youngest in the dressing room and we built up a good relationship very early. 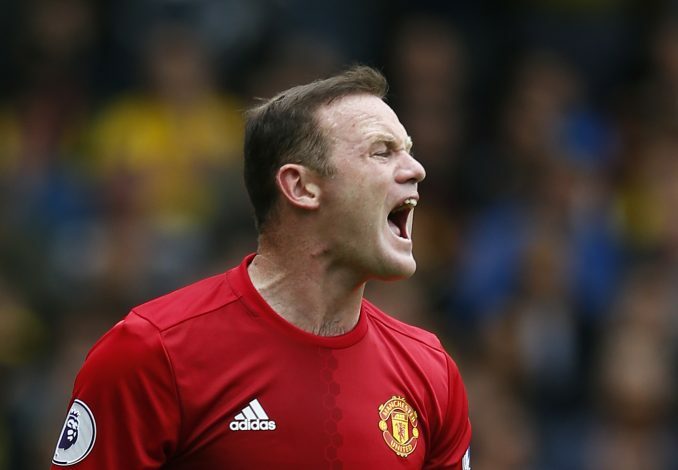 Focusing on Rooney, the Scot further added: “You could tell Wayne was going to go on and be a Manchester United great. The only worry was would a Real Madrid or someone like that come in for him, because that was quite possible.